Looking for a vacuum cleaner that’s easy to use but still gives great cleaning results? Try the Bosch Pet Athlet BBH65PETGB. 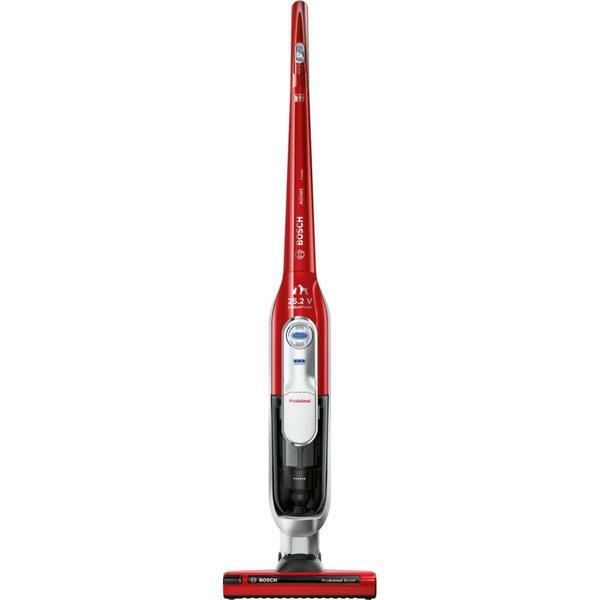 It comes in bright tornado red, so you can vacuum around your home in style. It's also designed with pet owners in mind, coming with a set of handy tools perfect for picking up those difficult to remove pet hairs from around the home. Weighing just 3.8 kg, the BBH65PETGB is light and easy to manoeuvre around your home. A cordless vacuum gives you more cleaning flexibility, as you’re not bound to a single room and there’s no cable to trip over. 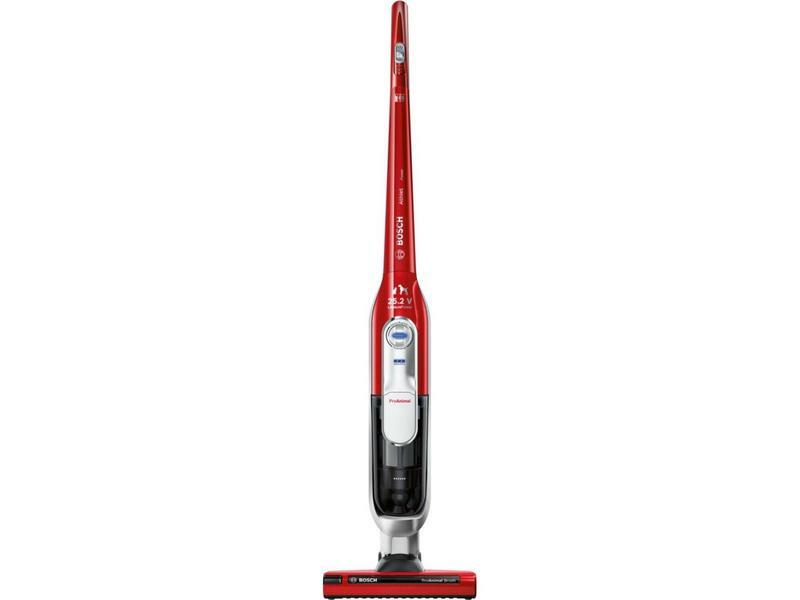 This model also keeps working when laid flat, making it easy to vacuum under low furniture. Featuring SensorBagless Technology – where sensors monitor cleaning performance – this Bosch vacuum guarantees a powerful and thorough clean every time. With washable filters and no bags to buy, there are no extra costs after purchase either. LED lights signal when you need to empty the dust container and a 0.9 L capacity means you’ll have fewer trips to the dustbin. Thanks to the EasyClean System, you can remove the dust container at the touch of a button, and as the container is rounded, there are no corners where dirt can hide. 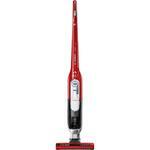 The AllFloor HighPower Brush delivers exceptional cleaning on all floor types. Working at around 5000 revolutions per minute, the brush bar digs deep into carpets and collects any dust or debris from hard floors. For even more flexibility, the BBH65PETGB comes with an accessory kit. This includes a hose crevice tool, pet upholstery tool, additional pet brush bar and an additional filter. Using Lithium-Ion technology, this Bosch cleaner offers a 30% increase in power from the standard 25.2 V Athlet range. The powerful 25.2 V batteries have a short charging time and an extra-long running time of 65 minutes. No matter what the mess, three performance levels allow you to adjust the power to suit the cleaning job – levels one and two are for regular cleaning, while the Turbo level is for harder, more difficult jobs that need extra suction. Vacuuming your home needn’t be a hassle with the Bosch Athlet Vacuum Cleaner BBH65PETGB. Try one today.